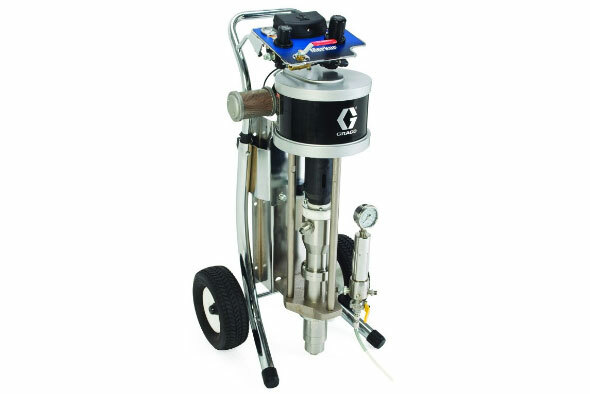 The Graco e-Xtreme Electric Airless Sprayer is the world’s first electric sprayer for protective coatings approved for hazardous locations. The e-Xtreme operates on a more reliable, convenient and available electric power source, which improves jobsite inefficiencies associated with compressors. 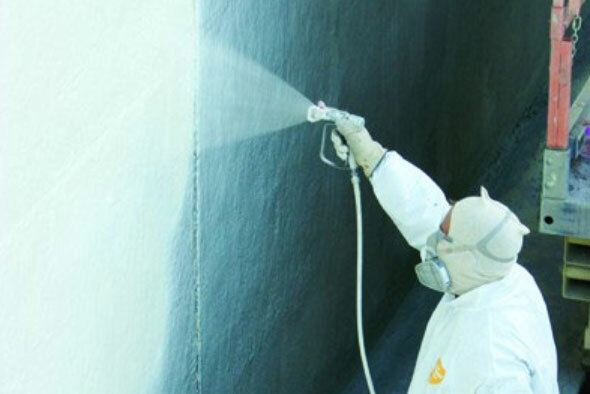 Airless spray guns for protective coatings. Boost your productivity on demanding high-volume, plural-component jobs. Advanced technology and accurate ratio control. 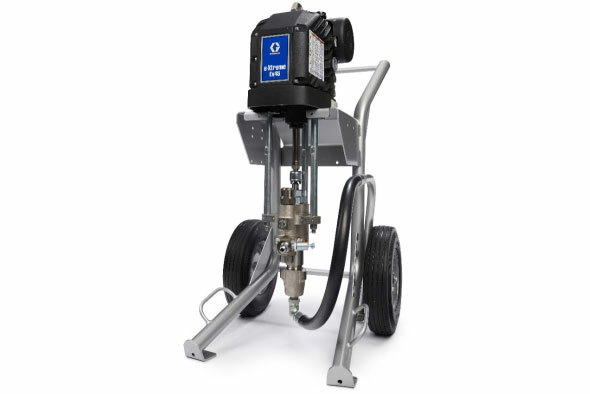 Graco XP Plural-Component Sprayers are designed to pump, mix and atomize high-viscosity, high-solids coatings with superior results. 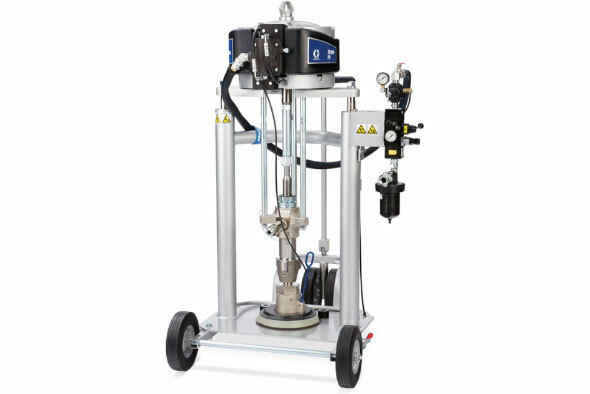 When you upgrade from hand mixing, you’ll find that the XP provides excellent return on investment, by reducing material waste and by using less clean-up solvent. 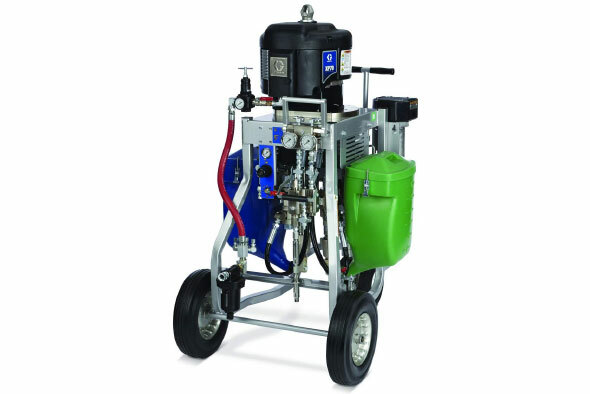 The Graco XP70 Plural-Component Sprayer is designed to pump, mix and atomize high-viscosity, high-solids coatings with superior results. 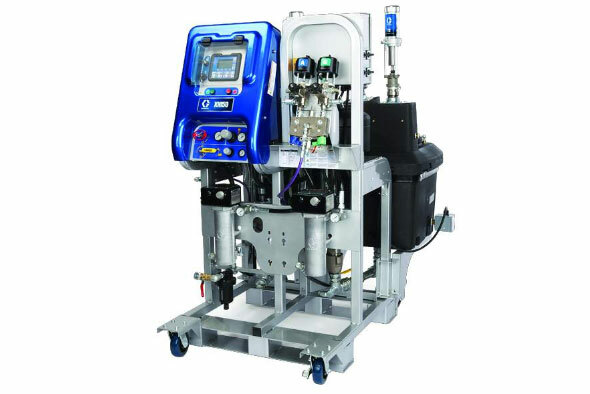 In addition, the XP70’s design allows you to gravity feed, which may eliminate the need for feed pumps, saving you money. 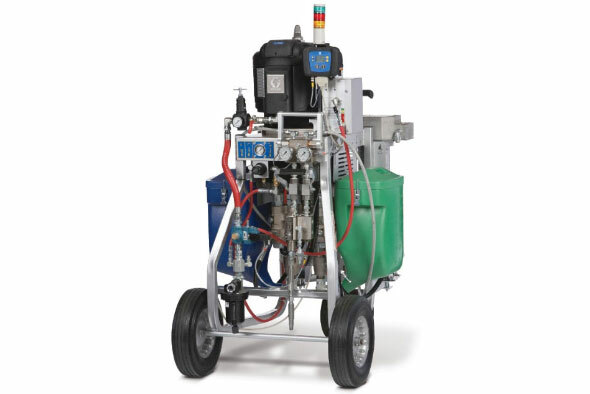 When you upgrade from hand mixing, you’ll find that the XP70 provides excellent return on investment, by reducing material waste and by using less clean-up solvent.